Qualcomm launched the Snapdragon 675 processor last November, as the successor of the Snapdragon 670, with a faster CPU core. 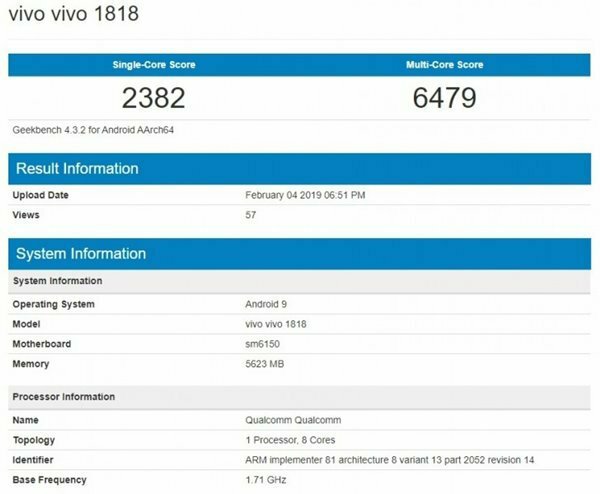 Previously, the news said that the vivo V15 Pro may be the first smartphone equipped with this processor. Now the machine has appeared in Geekbench, and the results are impressive. The Geekbench running score of the Snapdragon 675 is very good, higher than all 12nm Snapdragon chipsets, including the Snapdragon 670 and the Snapdragon 710. Of course, the performance of the Snapdragon 845 from 10nm is still quite a lot. According to the data given by Qualcomm, the Snapdragon 675 first launched Qualcomm’s fourth-generation Kryo 460 architecture, which uses Samsung’s 11nm process and supports FHD+ display. The GPU uses the six-generation Adreno 612, which supports up to 48 megapixel photos and 25 megapixels @30fps zero-latency photography. Also supports QC 4.0+ fast charge. 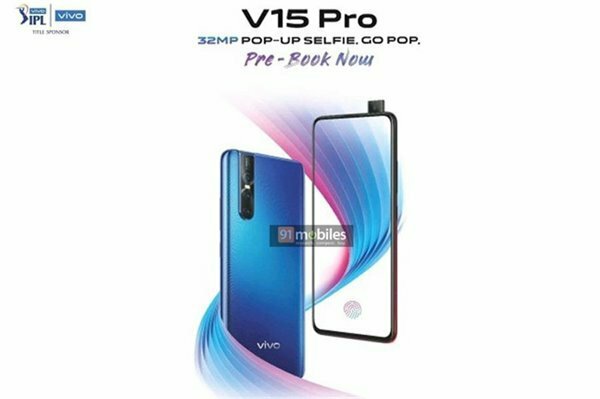 According to previous reports, the vivo V15 Pro features a full-screen design with screen fingerprints and a very narrow bezel, a NEX-like pop-up camera, and a three-shot rear mount with 6GB of RAM and 128GB of storage.